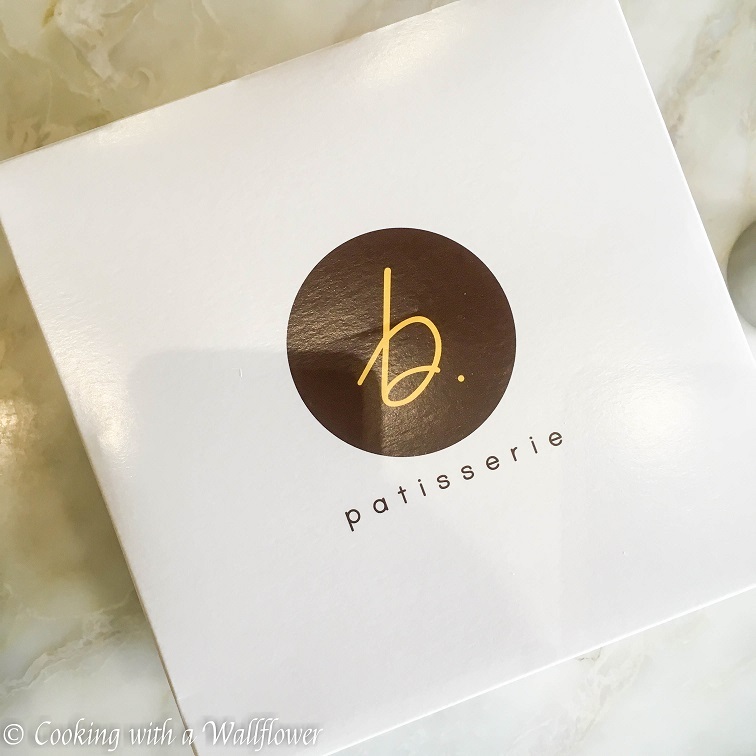 There’s a popular bakery in SF called B. Patisserie. I’ve been wanting to try this place for the longest time but just never went. Mostly because it’s out of the way. 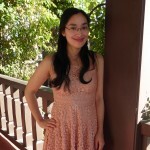 But this past Wednesday, I was actually in the area for my friend’s bridal hair trial. So I decided to go a little early to check out their selection of baked goods. Sooo many pastries to choose from. But since I wasn’t going home for awhile, I had to limit my selection. 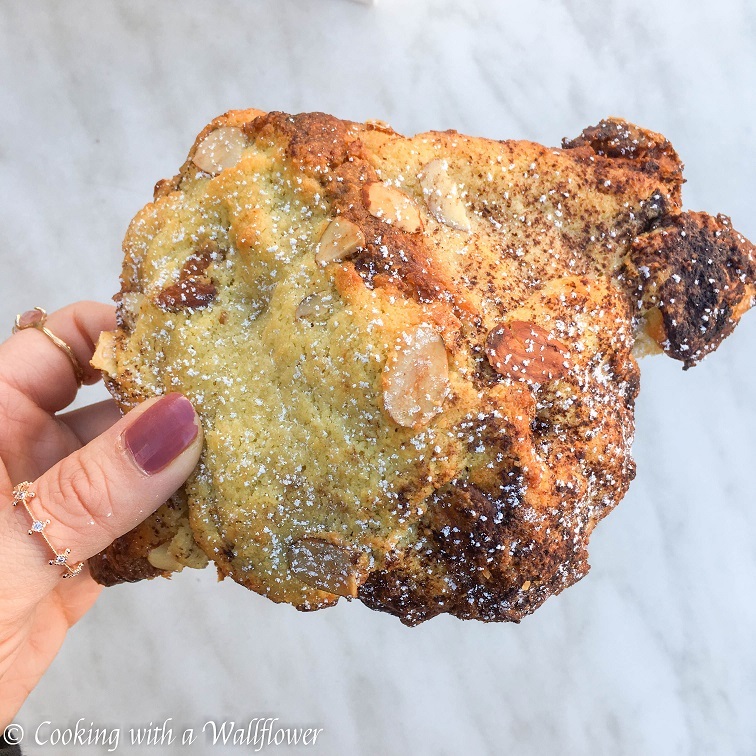 The chocolate banana almond croissant, which so many people raved about, was soooo good. I wasn’t sure about the combination of flavors, but one bite, and I’m so glad that I ordered it. 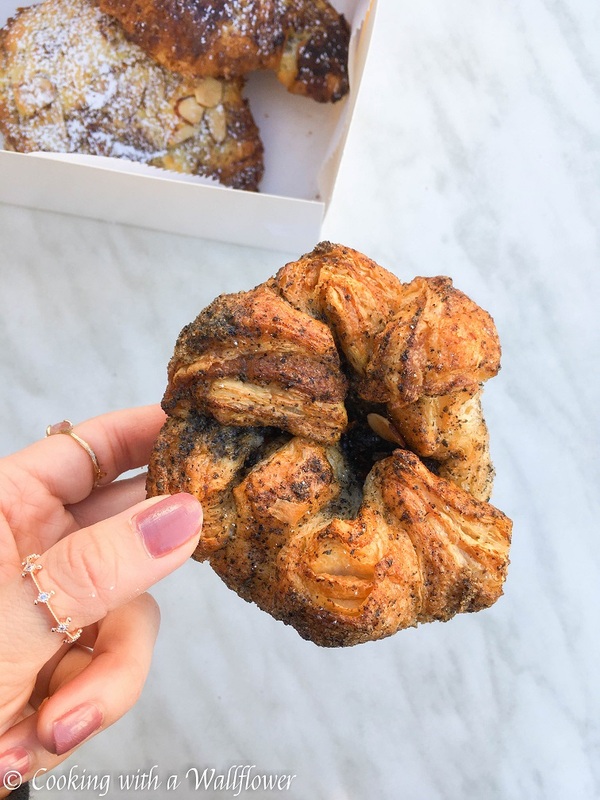 I also ordered the black sesame kouign amann. If you’re a fan of black sesame, this is definitely the pastry for you to get. Stop by B. Patisserie if you’re in SF. I seriously wanted to buy one of each item. How pretty are these Valentine’s Day inspired blood orange butter cookies? This miso chicken ramen looks so tasty and cozy! These garlic pork chops in creamy mushroom sauce sound like the perfect weeknight dinner. I seriously need this gochujang whole roasted cauliflower in my life. This creamy corn ham and potato chowder sounds soo warm and comforting. How cute are these strawberry meringue roses? This chocolate cherry panna cotta sounds sooo good. I love that you can make your own cherry vanilla coke float. It sounds soo delicious. I’m obsessed with korean fried chicken so I can’t wait to make this. How gorgeous are these raspberry tiramisu? I absolutely love chicken pho and can’t wait to make this version to chase off the winter cold. Omg. Seriously need this lemon rose shortbread cookie in my life. Who wants to indulge in this chocolate chip cookie stuffed soft pretzel? Hi! I’ve been following for a while and I think what we REALLY need is a post on where you got all those cute rings!! lol! This particular one was from Francesca’s. I buy a bigger size so that it’ll fit my thumb. Cool thumb ring..it looks royal.